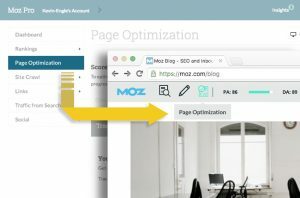 On-Page SEO Tool in MozBar: The Best it has to Offer and How You can Benefit from it! Home / Search Engine Optimization / On-Page SEO Tool in MozBar: The Best it has to Offer and How You can Benefit from it! If tuning the on-page optimization of your webpage is an issue, the modifications introduced in your age-old tool Mozbar (Premium) tool are goingto be a great help. Get a Moz Account; download Mozbar for Chrome and start with the free trial for 30 days if you do not already use the Pro account. Since there’s no restriction on the number of keywords and number of pages you can check, a new world of ideas gets introduced when it comes to page optimization, bettering your chances of riding up the ranking waves. You check for the level of optimization the keywords you are (or you can) targeting and follow the recommended page optimization suggestions for those keywords. The real-time info lets you decided if the keyword is worth enough to have your attention and efforts and if you are doing a good job with them. Take any keyword; best ones are often those that sound like a query that could be answered by a well-created content piece. Open MozBar on the page of the website you want to get insights for. Then click on the recently-introduced‘Page Optimization’ icon placed just next to the ‘Highlight’ tool. 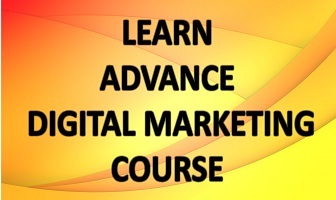 You will get the Page Optimization Score for the keyword out of 100; the higher, the better. On the same page, you will see listed suggestions to make the score better. It could range between adjusting keyword placement in title and tags to optimizing the images. You can also improve your business using this optimization tool: review and studying prospective clients’ webpages. 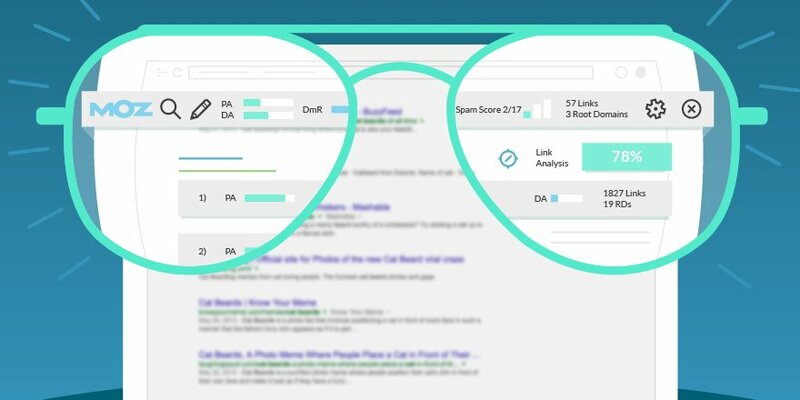 Competitor page review would let you see the aspects / keywords your competitor is good at and how, which acts as your cue to work on your webpages. Performing an audit of prospective client’s page as to how much optimize it already is and how much more could it be improved will help you draft a proposal that is likely to bag you the deal. The Page Optimization Score for a keyword + page URL combo is a metric to help gauge the synchronistic performance of the duo based on 27 factors that a well-optimized page should have for a keyword. Suggestions section lists the steps you can take to better the score and Solved section shows the ones the ones you have already taken care of; both of these appear in All Factors tab. The things that need your urgent attention would be listed under Most Important Fixes. More insights ad real advice from the professional experts could be sought in the expanded suggestion. Introduction of ‘Related Topics’ feature to MozBar! This feature will bring up list of prevalent topics of interest for the audience you are targeting based SERP; they are most likely to be interested in them if they are interested in the page you already have. What’s more, you get to lay your eyes on the pages talking about those very topics to give you better picture as well as understanding. Let us know how you feel about the new On-Page Optimization tool of MozBar!